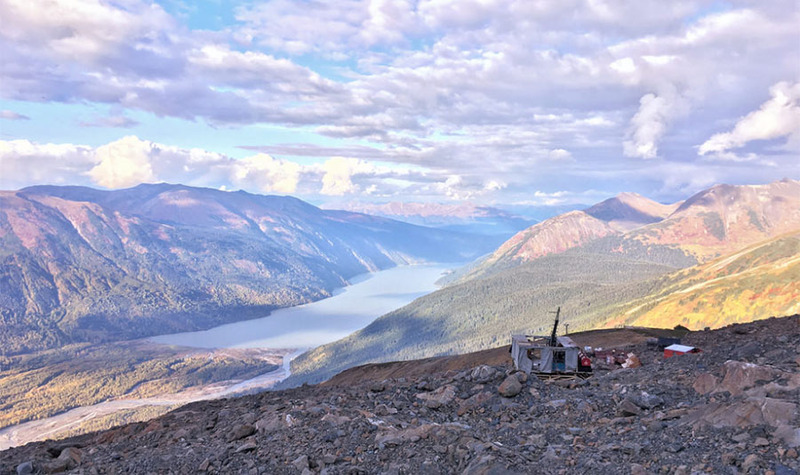 Pretium Resources Inc. (PVG:TSX; PVG:NYSE) provided an update, in a news release, on 2018 exploration activities at its Bowser claims in British Columbia and outlined 2019 follow-up plans for that area and the Valley of the Kings. 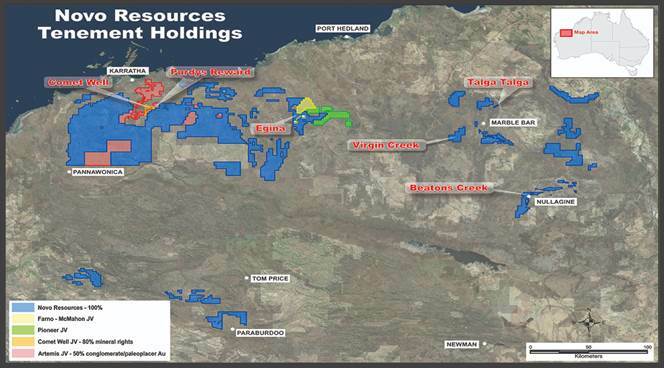 Recent exploration efforts included 8,000 meters of drilling on the 1,200 square kilometer Bowser claims, which are east of the Brucejack mine and encompass the American Creek, Bluffy, Koopa and Upper Kirkham zones. 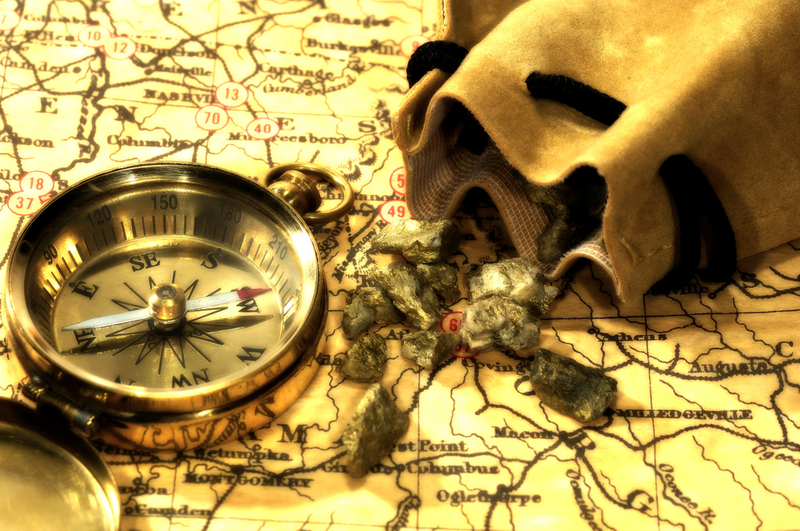 Overall, the results "confirm the presence of Brucejack-style, high-grade gold mineralization hosted in broad zones of low-grade stockwork, highlighting the potential for discovery of porphyry-related copper-gold mineralization and high-level epithermal mineralization on the property," the company noted. Results from the follow-up geophysical program are being processed. As for specific zones, at American Creek, 25 kilometers (25 km) southeast of Brucejack, drilling intersected broad areas of low-grade mineralization at the north end along with an upper expression of a polymetallic epithermal vein system near the center. 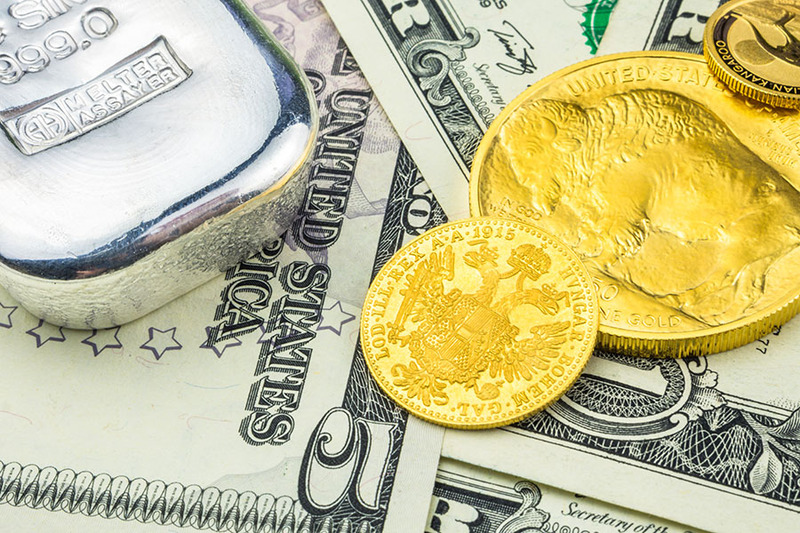 Assay highlights included 1.82 grams per ton (1.82 g/t) gold over 6.6 meters (6.6m), including 9.19 g/t gold and 196 g/t silver over 0.74m, in hole BR-001. 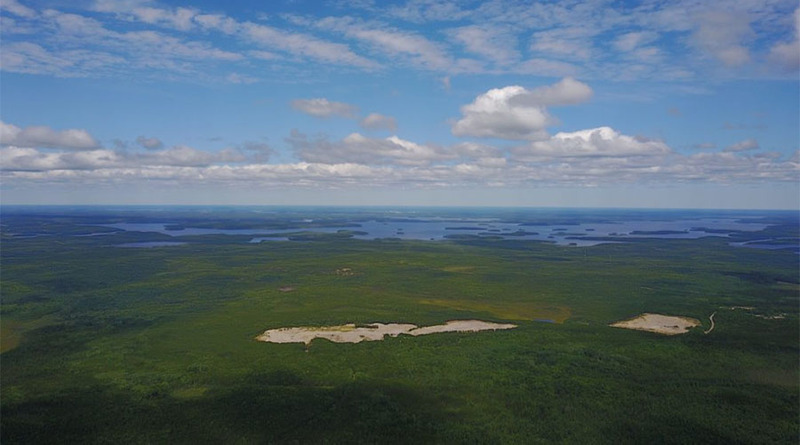 Drilling at Bluffy, 30 km south-southeast of Brucejack, hit "broad zones of low-grade gold hosted in shear zones, which contain narrow veins of high-grade gold and base metal values," according to the release. Koopa, 30 km east-southeast of Brucejack, showed a "structurally controlled epithermal system appears to be overprinting a volcanogenic massive sulfide (VMS)-style alteration system," components of which suggest a large mineralization system. At Upper Kirkham, 4 km southwest of the Bowser camp, drilling intersected "epithermal-style polymetallic veins with strong quartz-sericite pyrite alteration halos." Assays from the zone contained gold grades as high as 3.55 g/t, silver grades higher than 10,000 g/t, 4.71% copper, +20% lead and 3.81% zinc. 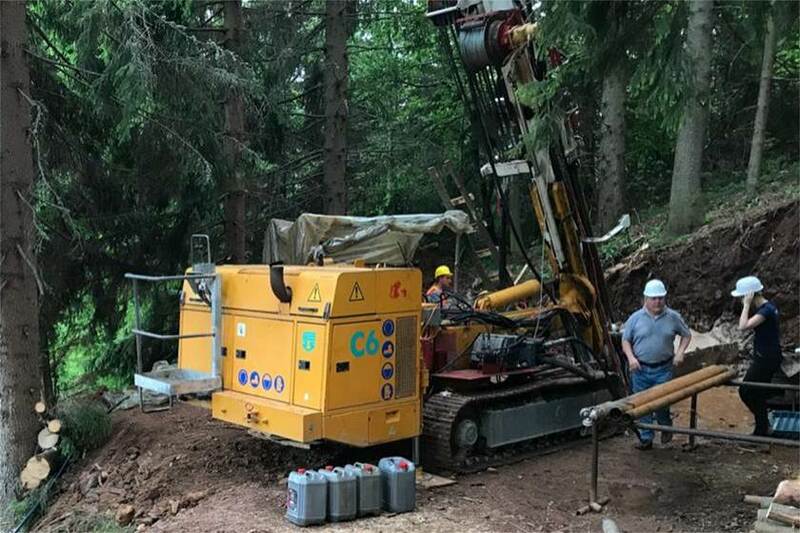 As for exploration next year, in 2019, Pretium intends to drill the Bowser claims areas that it tested in 2018, continuing, in large part, to delineate Eskay Creek-style VMS mineralization in the preserved Salmon River Formation. Along with regional exploration, the company plans three to four targeted drill holes to further evaluate the porphyry potential beneath the Flow Dome zone. Finally, at the Valley of the Kings, the gold miner will drill in the areas to the east, west and northeast of the current resource and at depth with the goal of expanding it. 2) The following companies mentioned in this article are sponsors of Streetwise Reports: Pretium Resources. Click here for important disclosures about sponsor fees. 5) From time to time, Streetwise Reports LLC and its directors, officers, employees or members of their families, as well as persons interviewed for articles and interviews on the site, may have a long or short position in securities mentioned. Directors, officers, employees or members of their immediate families are prohibited from making purchases and/or sales of those securities in the open market or otherwise from the time of the interview or the decision to write an article until three business days after the publication of the interview or article. The foregoing prohibition does not apply to articles that in substance only restate previously published company releases. As of the date of this article, officers and/or employees of Streetwise Reports LLC (including members of their household) own shares of Pretium Resources, a company mentioned in this article. 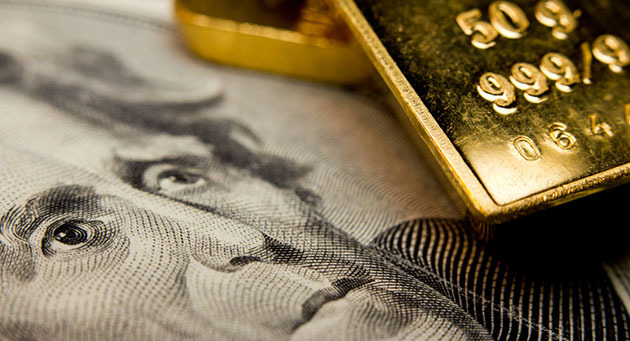 Sector expert Michael Ballanger muses on current money market conditions and their impact on prices for the precious metals. The Critical Investor explains why this company is one of his favorite holdings. A new target for the share price reflects the potential of new targets for the firm, a ROTH Capital Partners note explains. Dr. Quinton Hennigh, chairman and president of Novo Resources, sits down with Maurice Jackson of Proven and Probable to discuss how the road to production looks. An iA Securities report provided some key data points to know about this company. 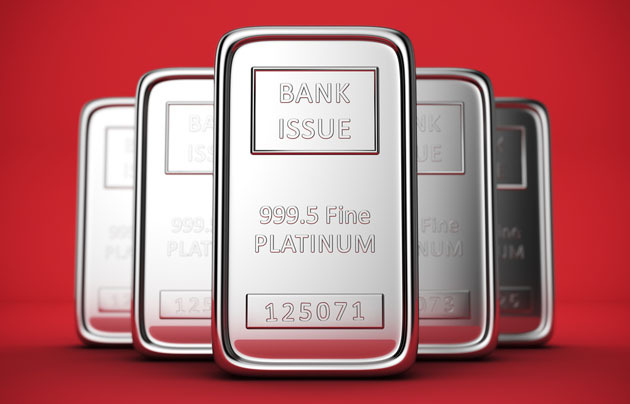 A ROTH Capital Partners report discussed this and two other asset-related highlights. A BMO Capital Markets report reviewed the numbers and how they stack up to others' forecasts.